Darren has been around swimming pools for more than 45 years and loves all aspects of swimming whether it is coaching, competing or volunteering as an official. 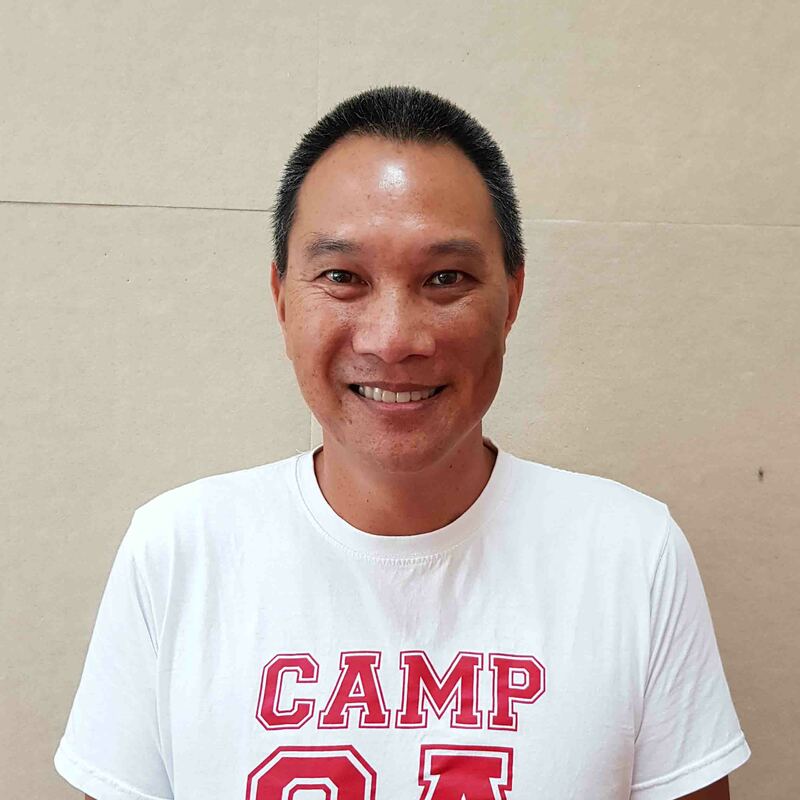 He is one of the pioneers of Singapore Masters Swimming and is currently the chairman of Singapore Masters Swimming. He has coached as an outside contractor at AIS from 2002 to 2011 and at TTS from 2003 to 2010. He was appointed Head of Swimming at AIS in 2012 to start the Sharks swim team. He loves to keep things lite and fun while he is teaching children while instilling a love for the sport of swimming. He has been extremely fortunate to have worked with adult and child beginners through to Olympic medallist and believes all swimmers deserve the same enthusiasm an passion during their sessions.